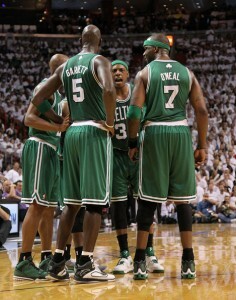 On Saturday two of the NBA’s great rivals face each other as the Philadelphia 76ers host the Boston Celtics. The bookies think the Celtics are going to win this won with odds of 2/5 available. The home team, with odds of 2/1, seem to be in for a tough time. However, last season these teams met ten times and split the games. 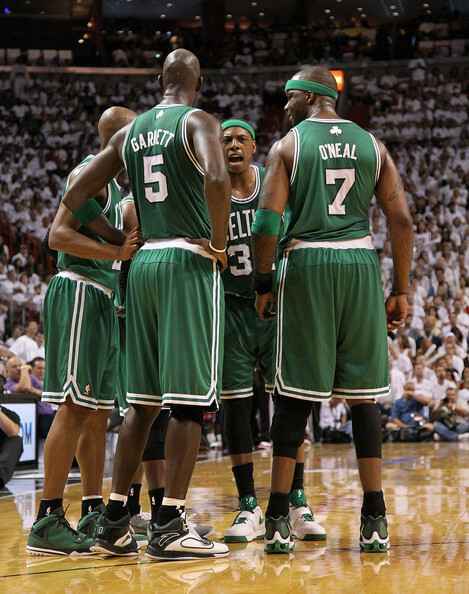 Seven of the games were in the playoffs where eventually the Celtics managed to better the 76ers for a Conference Finals game against Miami Heat. Despite the betting odds, many think that the 76ers can win this game if they limit the Celtics to a large number of ‘one-and-dones’. The Celtics are ranked last in the league for offensive rebounds so the 76ers really need to take advantage of this weakness. The Celtics on the other hand will need to learn from whatever mistakes they may make in the first match they played of this home-and-home series against the 76ers. Whether the Celtics triumph or not, you can be sure that they will be making use of their experience from Friday’s match to help them along the way.